John A. Roland Jr., 67, Wayne Twp. passed away Tuesday at his home. Born in Schuylkill Haven, he was the son of John A. and Stella Sima Roland Sr. He attended the Schuylkill Haven schools. 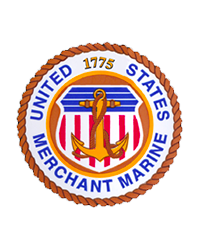 He served in the Merchant Marines. He was a meat cutter and had worked at the former Waymart in Minersville and at McMullin’s Market in New Philadelphia. He also was the owner of the John Roland Carpet Cleaning Service. He is survived by his daughter Kelly Roberts and her husband Zachary, Boston, Ma. ; 2 sisters Pat Davis, Pottsville and Ellen Faust, Cressona; his best friend Irvin Freeman, Wayne Twp. ; nieces and nephews.